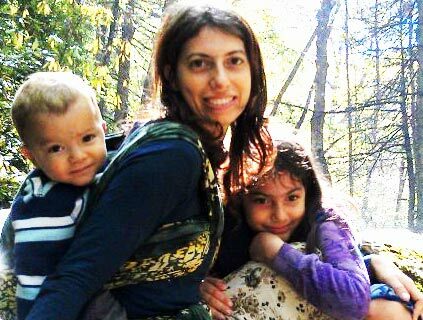 The best baby carrier for Summer is one that will keep you comfortable in the heat. Your baby calms immediately once wrapped. You love the freedom it gives you to get things done. But suddenly . . . Baby, it’s HOT outside! Your wrap makes all the difference! Are you using a stretchy wrap that overheats you both? Switching to a woven wrap will allow airflow so it’s not so warm to wear. While linen is well known for being a cooler fabric, you can find all-cotton wraps that are just as breathable. After wrapping three babies over a decade in Florida, I’ve found that it is the weight and weave that makes a bigger difference than the fiber content. I made this video to answer the question. I compare several wrap brands and show you visually which is thinnest. You will be able to see for yourself which wrap will be most comfortable in hot weather! Wrapsody Breeze wraps are made from 100% cotton gauze that is sturdier than most gauze. Yet much, much thinner and lighter than other woven wraps. 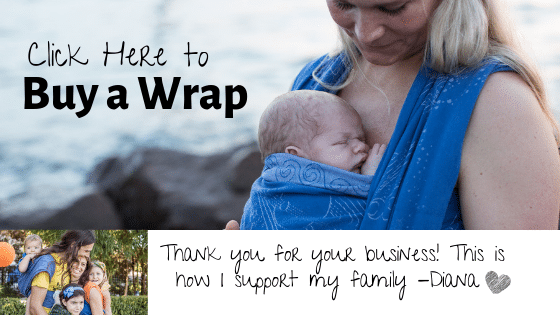 Wrapsody Breeze wraps are my top recommendation for Summer Babywearing. 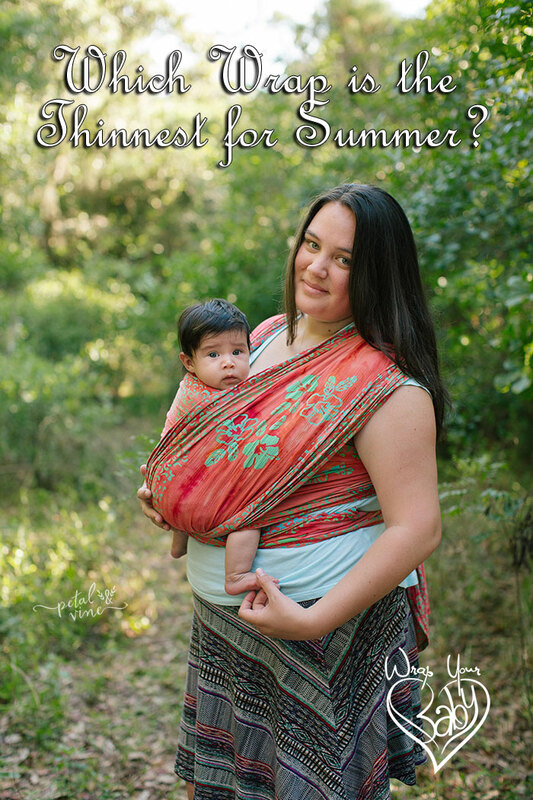 If you are getting a Wrapsody Breeze, or if you need some tips for surviving Summer in the baby carrier you already have, you will be so glad to have these tips for staying cool in hot weather – what to wear, which carries to do, and how to deal with the sun so you and your baby stay safe and comfortable this Summer!